This weekend marks the 10th anniversary of the Reno River Festival. 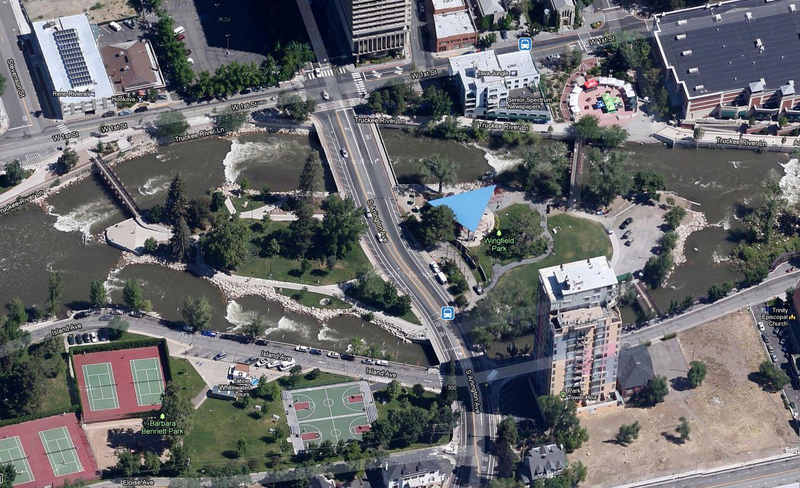 The River Festival takes place along the banks of the Truckee River in Reno’s Truckee River Whitewater Park. Truckee River Whitewater Park at Wingfield. White water paddling events include everything from freestyle to slalom with Stand-up Paddleboards to kayaks. There will also be demonstrations and clinics on the water. Cabela’s will showcase their fishing kayaks, personal floatation devices, and clinics for spin and fly fishermen. Music in the park is provided by various bands from 11:00am to at least 5:00pm on both days. Food and beer vendors will be there for you as well. For a complete list of entertainment and events, visit the Reno River Festival website. The Truckee River Whitewater Park is located in Wingfield Park, downtown Reno.